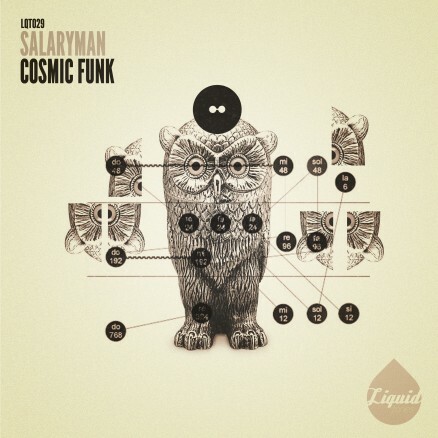 Stepping into the Liquid Tones limelight for release number 29 is Salaryman with the French producer dragging an EP along with him that certainly doesn’t disappoint. 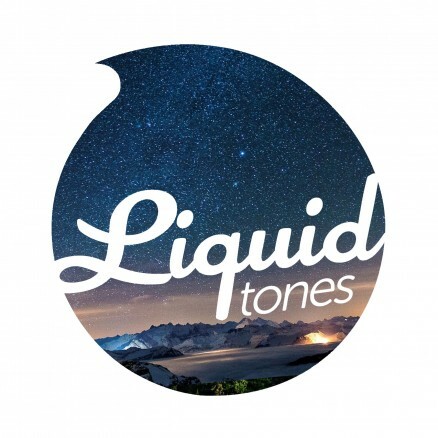 Having received support from the likes of London Elektricity, Shimon, Bassline Smith, BCee, and Muffler in recent times it becomes apparent, when hearing this EP, why so much acclaim has been thrown at the budding producer from Lyon. Both tracks come fully loaded with an arsenal of attributes designed to add raw grit and and fast flowing energy to any DJ set. So take a deep breathe, strap yourself in, and prepare to get rather sweaty to the sounds of Salaryman!